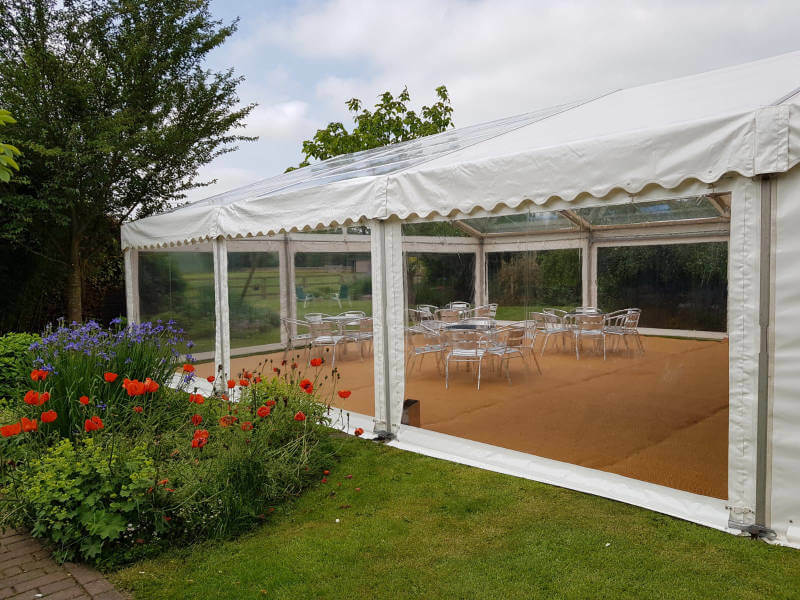 We recently worked with a customer in Ratby, Leicestershire, to help make his 50th birthday celebrations as special as possible. 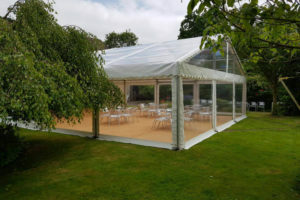 The client wanted to provide an area for additional seating that would keep guests comfortable and dry regardless of the weather, whilst making the most of the beautiful gardens. 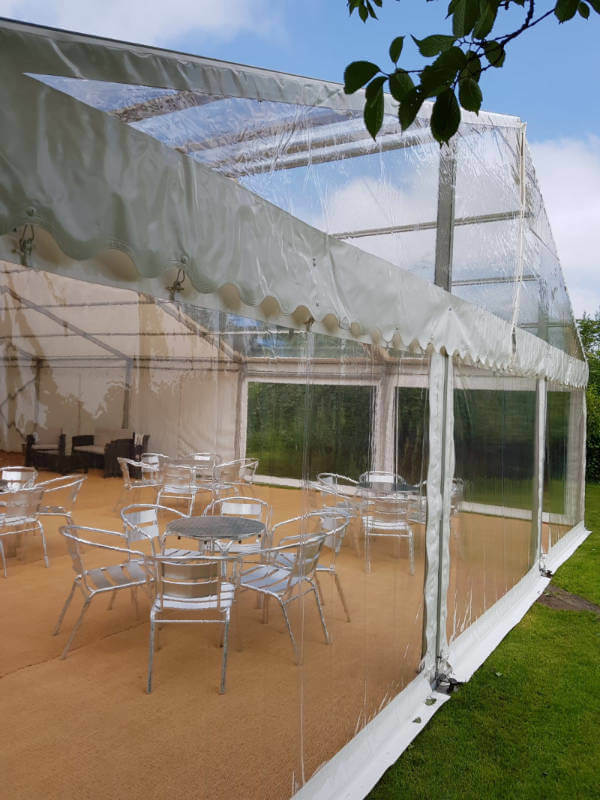 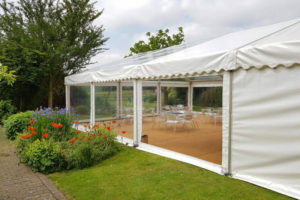 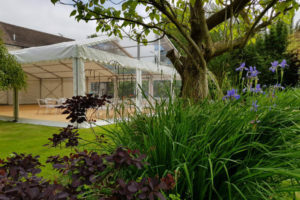 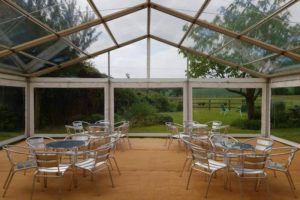 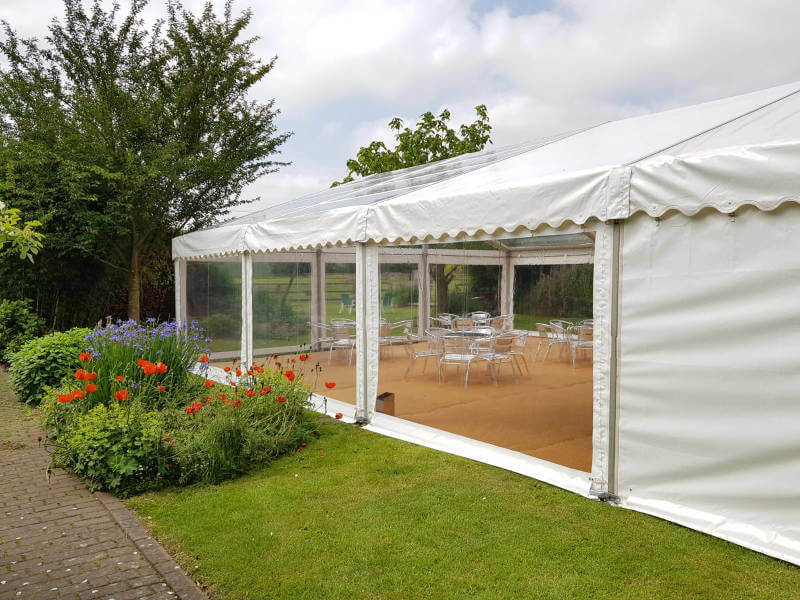 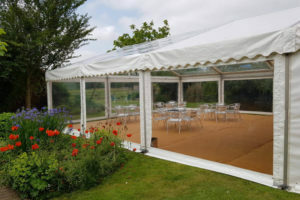 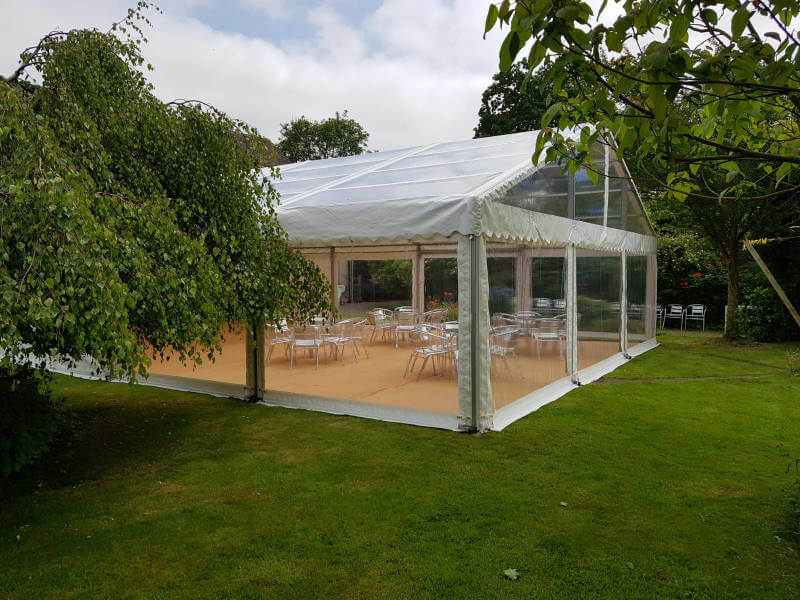 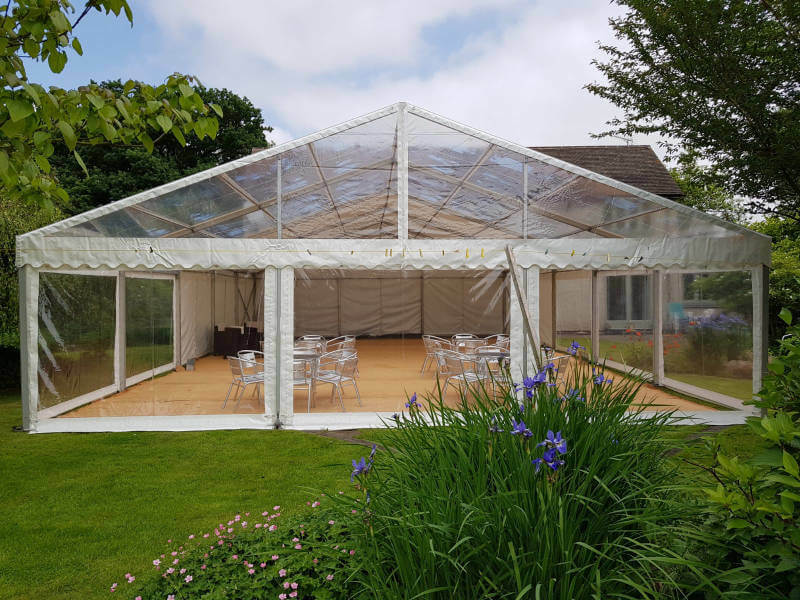 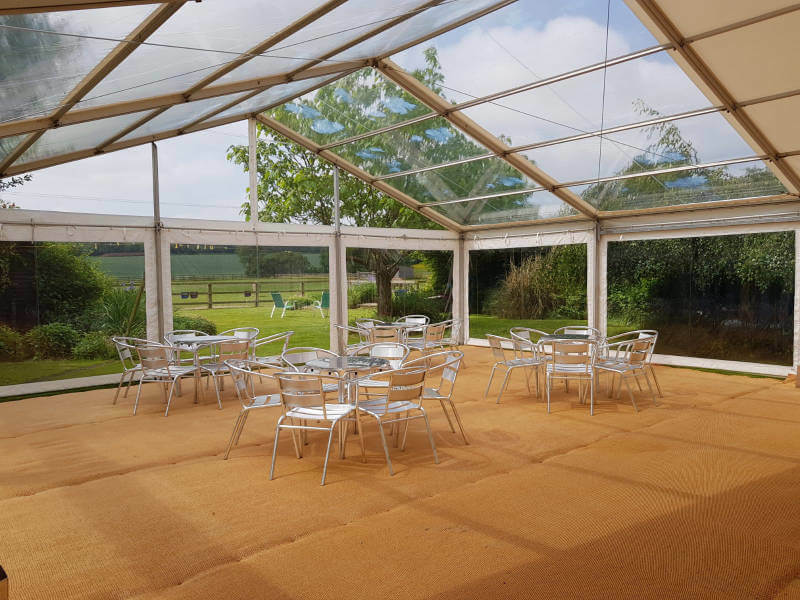 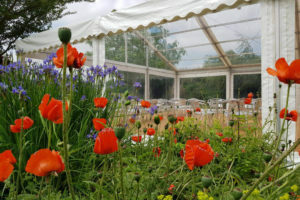 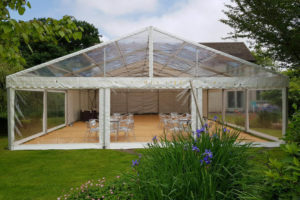 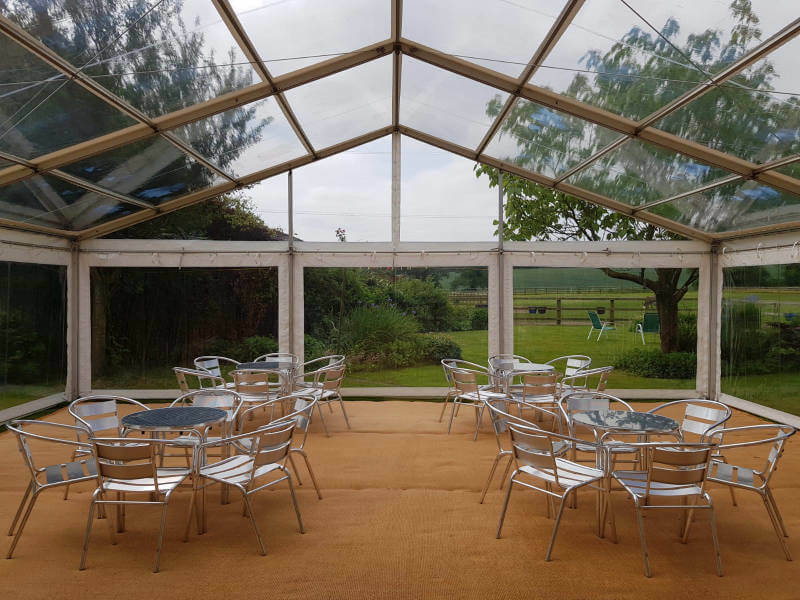 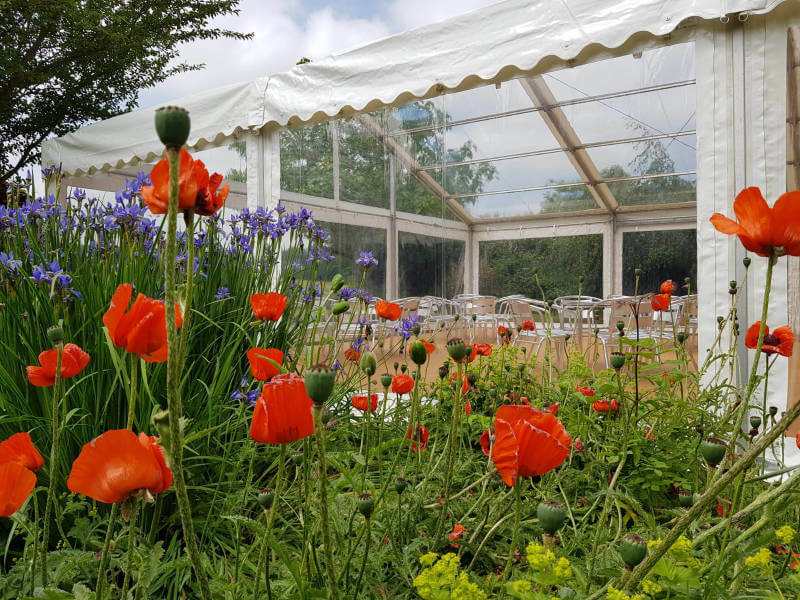 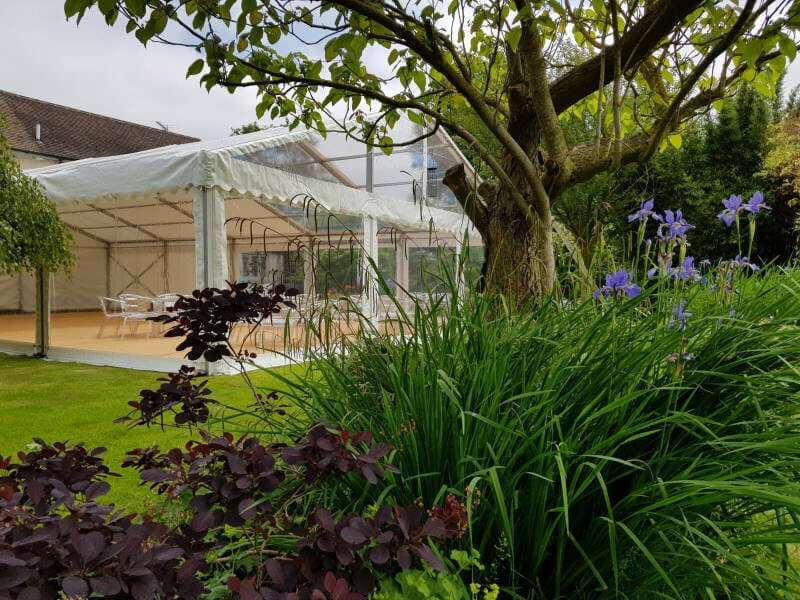 Our team provided a 9mx15m marquee using maxi clear roofs and panoramic clear window walls to make the marquee as bright as possible and to make the most of the beautiful views. 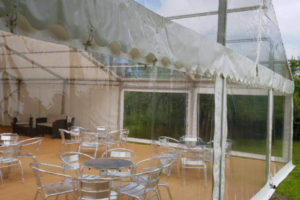 The end result was an ample space for guests to enjoy a fantastic party and one very happy customer. 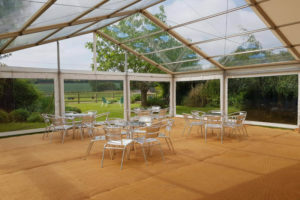 To discuss your event with us and arrange a free no-obligation site visit please contact us on 01162 530 888.